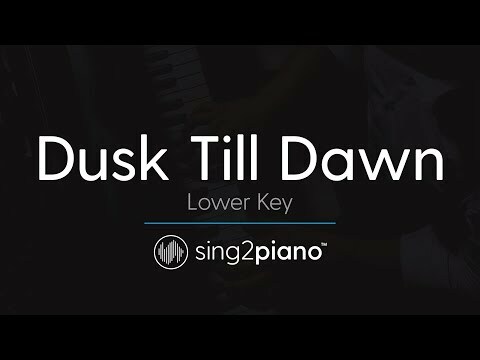 Here is our piano karaoke for "Dusk Till Dawn" by ZAYN & Sia! We'd be so grateful if you gave us a thumbs-up, subscribe and let us know what you want to hear next, in the comments below! #sing2piano and share your creations! We slowed the tempo slightly to 89bpm. Key is B.
FAQs are on our channel page under 'about'. Get the latest on releases and news.